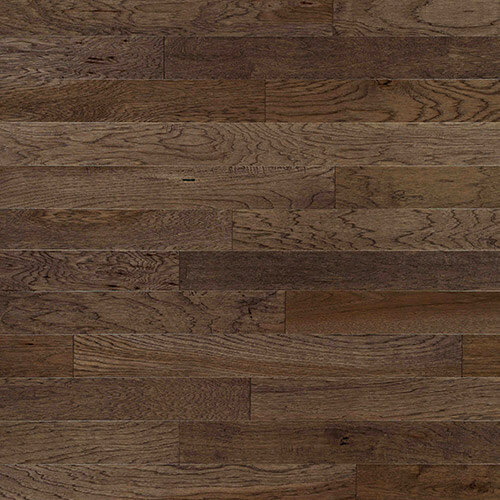 TReal wood floors was born simply out of a need in the marketplace for finely crafted engineered wood flooring. 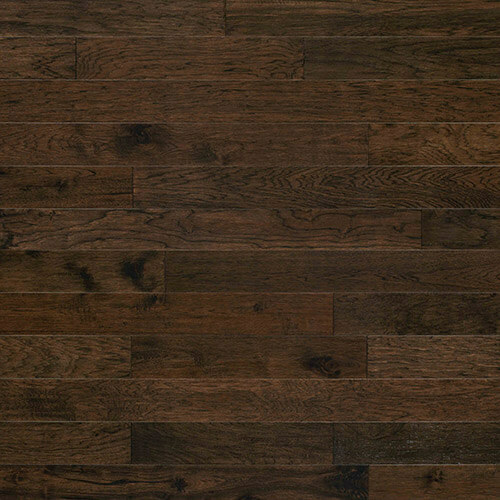 Our Vintage Loft Collection derives its character from the plank floors of the industrial buildings of previous generations, the warehouses and factories in down towns and commercial districts throughout the world. 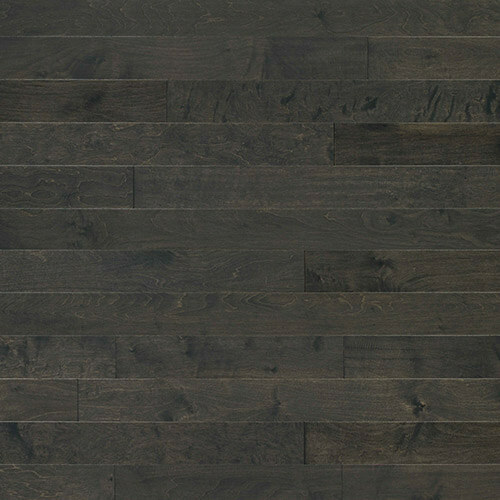 Over time, some of these building spaces are repurposed into living spaces while retaining the rustic charm of their utilitarian origins. 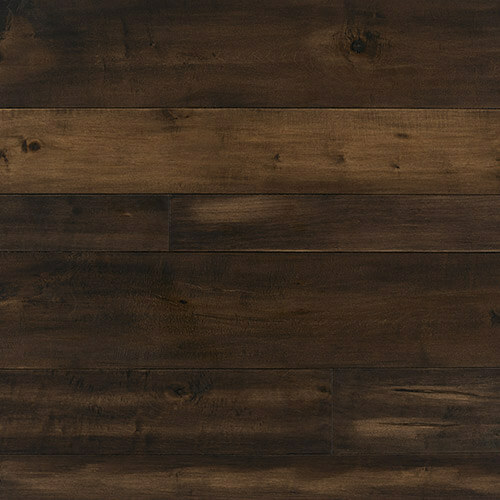 Like your father’s leather jacket, your favorite reading chair, or those treasured blue jeans, Vintage Loft floors are warm, welcoming and perfectly worn in. 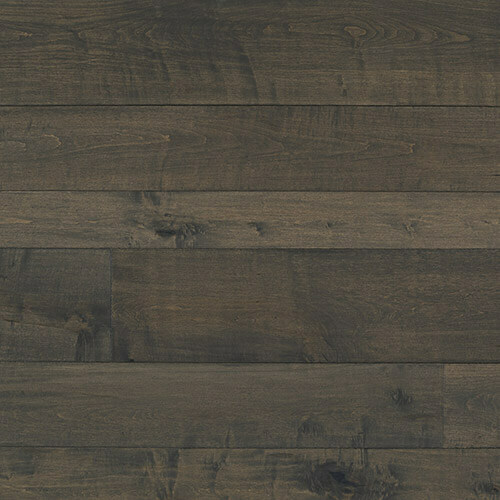 Our SaltBox Collection... First appearing in the mid-17th century, the Saltbox style home was named for its resemblance to the oft used kitchen fixture of the day. 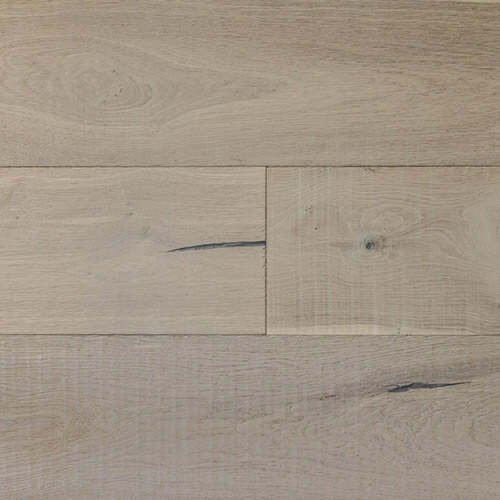 The homes were characterized by their unique roofline, timber frame construction, and varied width plank floors. 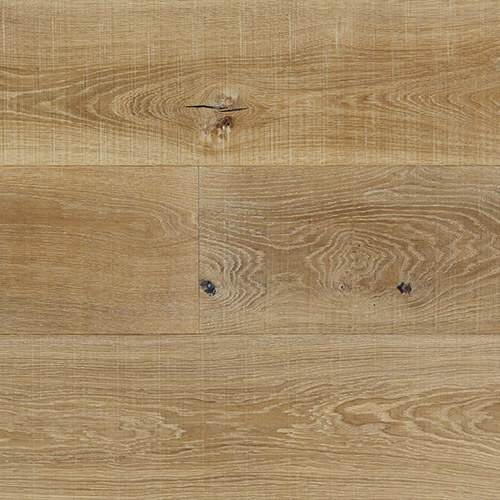 The simplicity and strength of this design has made the saltbox house a New England icon. 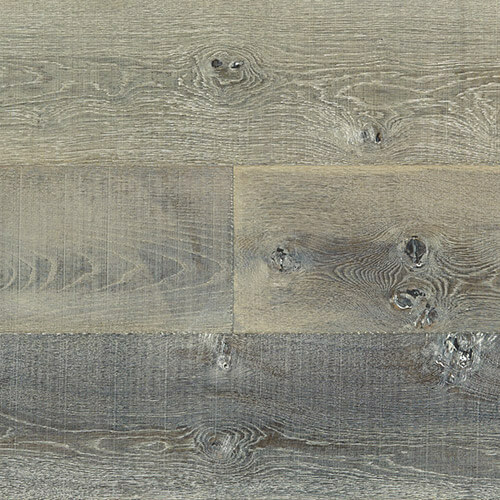 Weathered texture, random widths, and a subdued sheen bring the historic look and feel of the Saltbox style to your home. 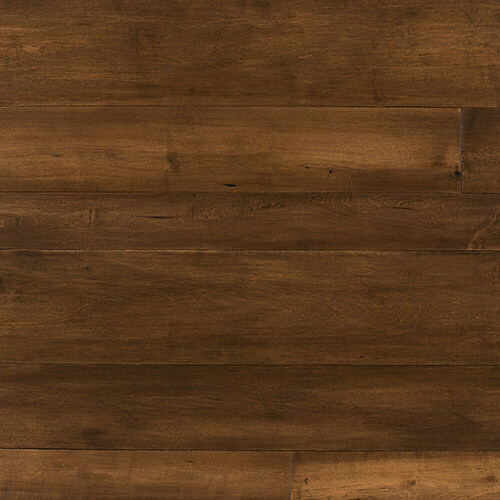 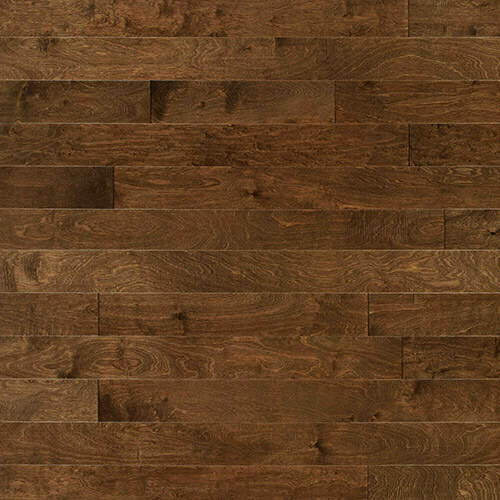 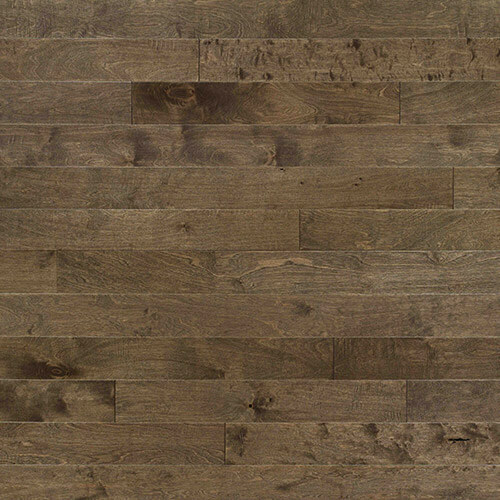 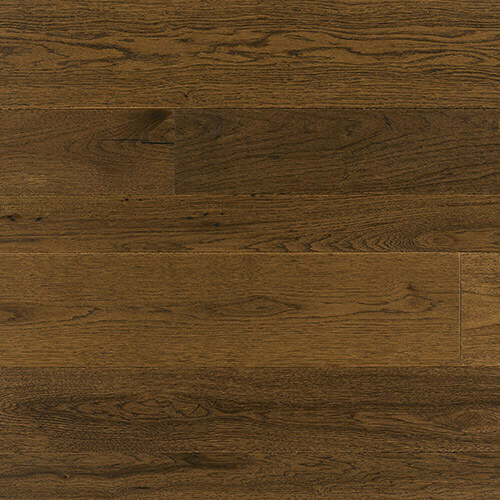 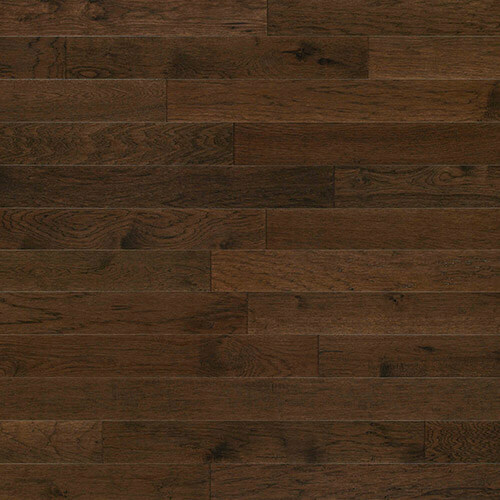 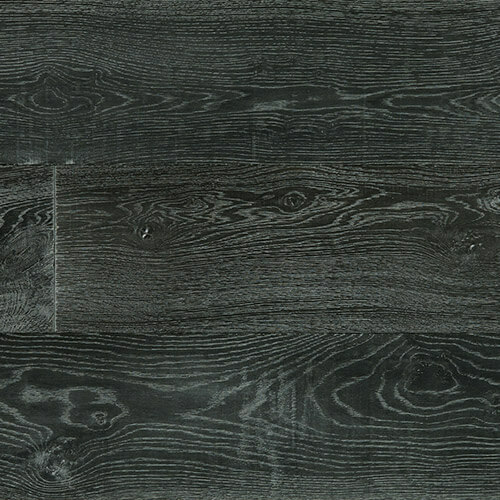 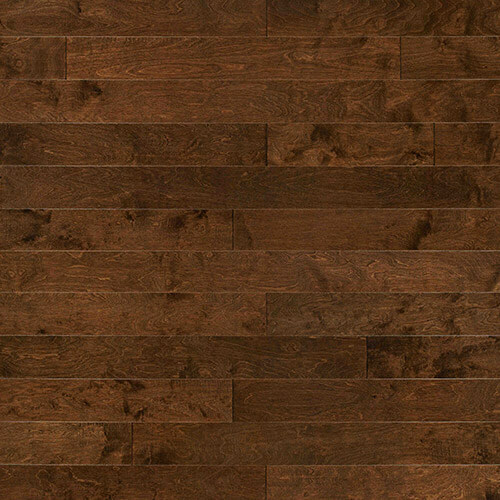 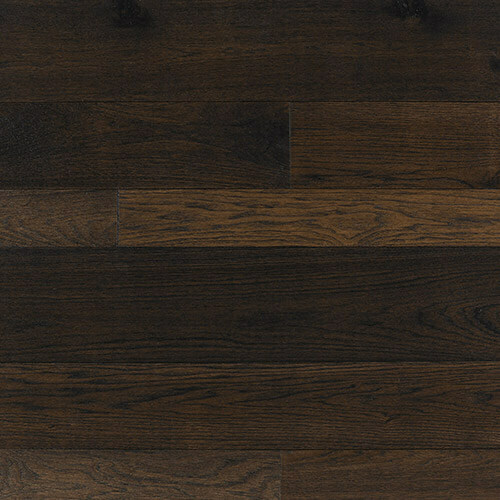 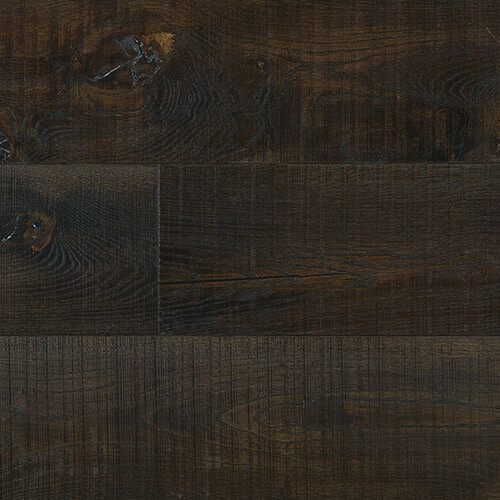 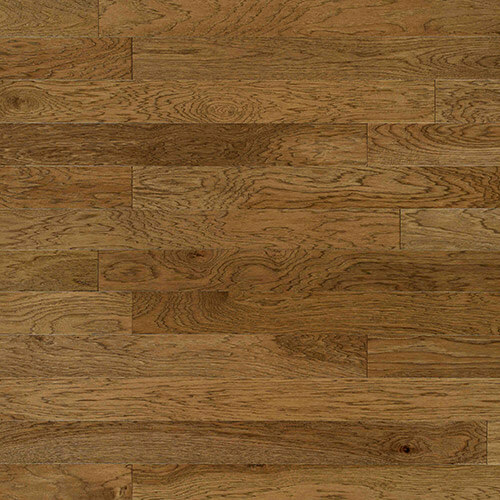 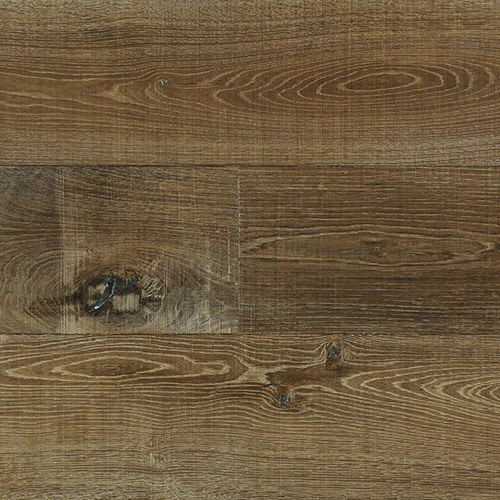 Our Ponderosa Collection is hand crafted planks give your home a quality floor while keeping your budget in mind. 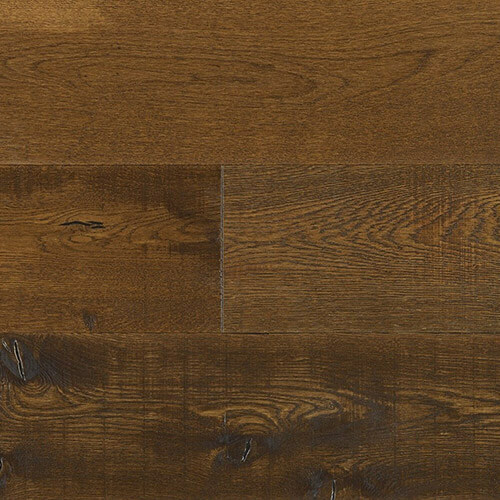 Ponderosa engineered flooring features a large color selection allowing you to choose the tone and feel that best reflects your style. 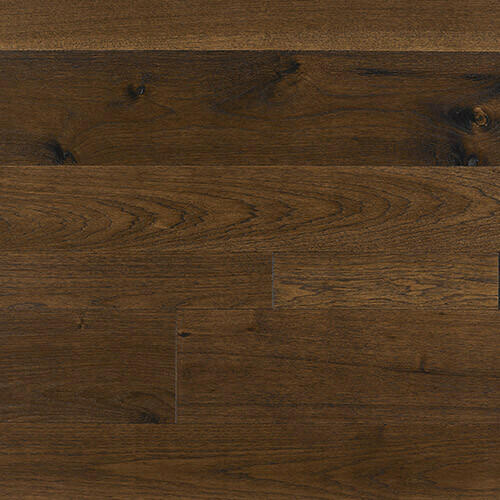 Bring warmth and character to your home with real wood floors.